Informasi Lowongan Kerja BUMN Terbaru PT. Angkasa Pura Hotel – PT. 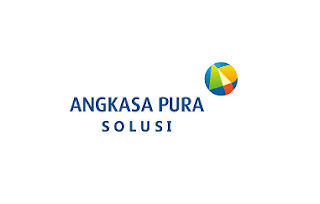 Angkasa Pura Hotel – Angkasa Pura Hotels established on January 06, 2012, is a subsidiary of Angkasa Pura Airports which handle business in hospitality services, hotels and lounges, especially in airports area. It is formed to be in line with the "Airport City Concept" that put airport as a center of regional economic development. 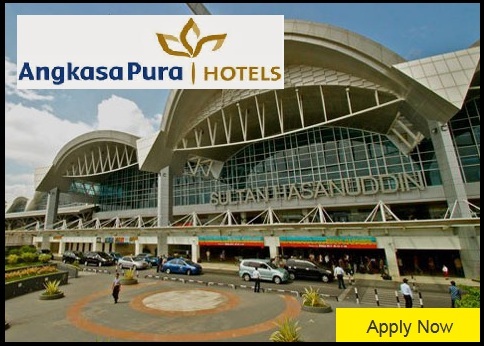 "Be the best airport-based accomodation and food service operator in Indonesia"
Angkasa Pura Hotels is determined to become the most reliable name in international-standard airport hotel and food service operation, well-known for its hospitality. Provide integrated accomodation and food & beverages service for customer satisfaction. Enhance staff profesionalism and hospitality character development. Maximize shareholder value and support airport service enhancement. Optimize synergy with business partner, affiliation company and government. Provide positive contribution for society and involve with green airport development.